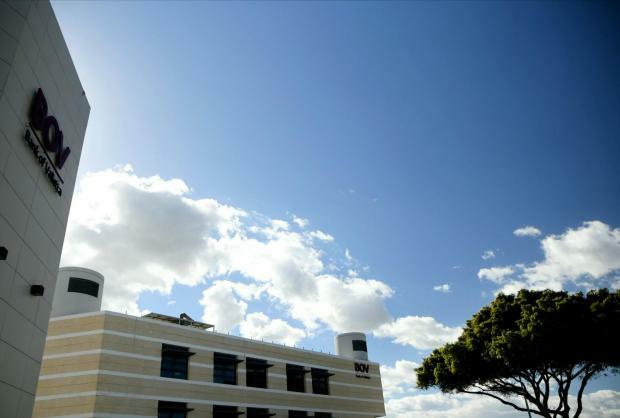 Bank of Valletta was forced to shut down all its operations on Wednesday after detecting a cyber attack on its systems. It is the first time hackers' attempts to infiltrate a Maltese bank has been made public, and arguably the highest-profile cyber attack in local history. BOV, however, is far from the first bank to face digital aggression. Arguably the largest digital heist in history took place in February 2016, when Bangladesh’s central bank fell victim to hackers who exploited a loophole in the SWIFT transfer system to successfully request multiple cash transfers before a rudimentary spelling mistake – they spelt ‘foundation’, ‘fandation’ – prompted a correspondent bank to query one of the transactions. Authorities quickly shut down the system, but hackers had already stolen $81 million. Cyber attacks on banks have continued unabated in subsequent years, with countless examples just last year. Some were based on social engineering methods, through which conmen (or women) tricked employees into giving them access to systems or divulging information. Others were malware attacks, in which malicious programming code was infiltrated onto computer systems. As banks introduce new products and web portals, the opportunities for hackers are destined to grow. A 2018 Accenture report which assessed 15 apps created by US banks, for instance, found security flaws in every single one. Here are six cyber security incidents related to banks which took place in 2018. Europol announces that it has arrested the suspected ringleader of a criminal hacking ring which had managed to steal over €1 billion from a variety of banks. The group used malware – malicious computer code – to infiltrate systems of banks in over 40 countries, stealing an estimated €10 million each time. 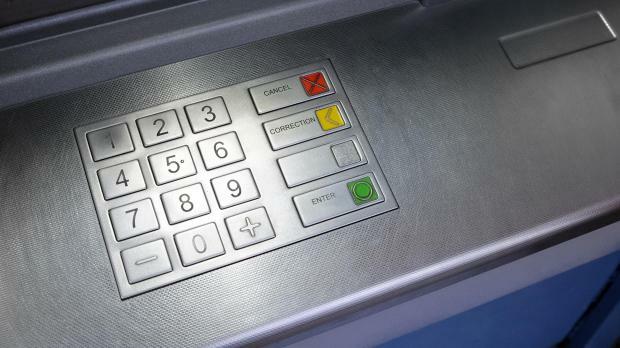 The hackers could then deploy the code to set ATMs to spit out money at predetermined times. The ringleader’s arrest did not stop the group’s activities. Just a few months later, Europol acknowledged that at least two other banks had been targeted by the group. The UK’s National Crime Agency confirms that seven of the country’s largest banks had been crippled by hackers using relatively primitive software. The attack affected Santander, Bank of Scotland, HSBC and Tesco Bank, among others, and in some cases left customers unable to access their funds for days. Two of Canada’s largest banks say “fraudsters” managed to steal personal and financial information of around 90,000 customers in total. That same month, hackers break into the computer systems of Chile’s largest ban, Banco de Chile, and steal $10 million. HSBC says hackers breached some customers’ accounts in the US and accessed their information. The bank does not say how many customers were affected. The UK’s Tesco Bank agrees to a £16.4m payment to settle claims related to a 2016 cyber attack in which hackers stole more than £2 million. UK regulators say the bank had “deficiencies” in its systems but acted quickly to address them. 10 Pakistani banks suddenly block all international transactions. A Pakistani cyber security official subsequently says almost all the banks operating in the country have been hacked, in what is the largest cyber attack in the country’s history.